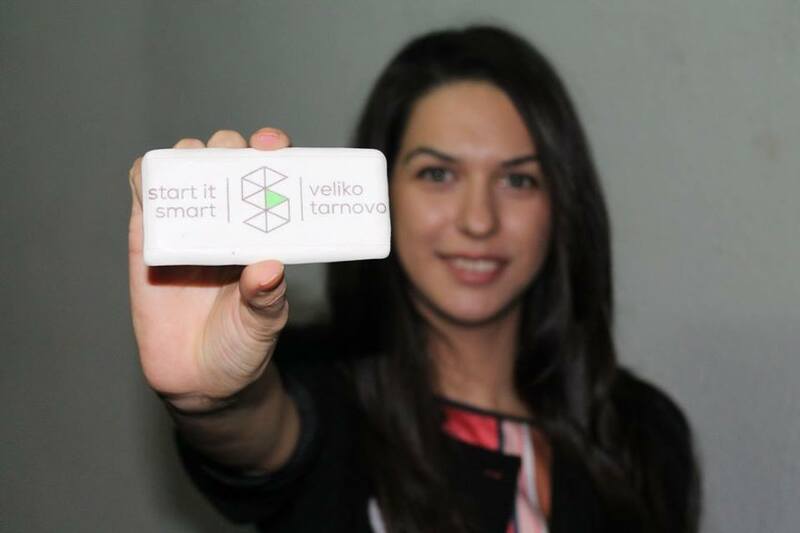 Start It Smart | Veliko Tarnovo again is bringin together young and motivated people from the city for networking event – SISiety | Enterpreneurship Meetup, at club “There” (“TAM”). On Friday the 13th, in a pleasant atmosphere for a cup of beer, over 30 students and working people from Veliko Tarnovo and the region gathered together to exchange ideas and experiences, discuss problems they see in the field of entrepreneurship in Bulgaria and expressed their motivation for succeeding and realization in Bulgaria. The team of Start It Smart | Veliko Tarnovo had prepared a set of popular “myths about entrepreneurship” with additional explanations to them why they are not true. Also hosts diversified evening through quiz with interesting issues related to entrepreneurship and guests provoked the question: “What is the problem you see in society and want to solve?”. 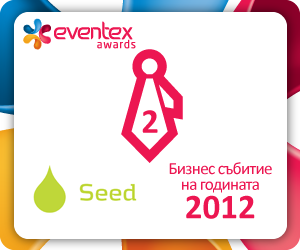 Young entrepreneurs noted the lack of state control, business ignorance, unprofessionalism, poor motivation and ambition of young and distorted idea that it is not possible to succeed in Bulgaria as major problems of entrepreneurship in the Bulgarian society. The question provoked discussion in which all stood behind that Veliko Turnovo has a suitable climate for business development, but there are serious problems in this country that need to be addressed.